Breakfast is the most important meal of the day, and healthy foods help children reach their full potential. That's why we partnered with Great Nations Eat for this post. A good breakfast is what kick-starts your day, but it's often neglected during busy mornings. Stop rushing out the door with a grumbling tummy and put your muffin tin to good use with simple recipes you can make ahead and then savor later in the week. Sit down with a hot bowl of blueberry nut oats, bite into fluffy eggs and toast, or savor the flavor of cinnamon and apples — all thanks to your trusty muffin tin. 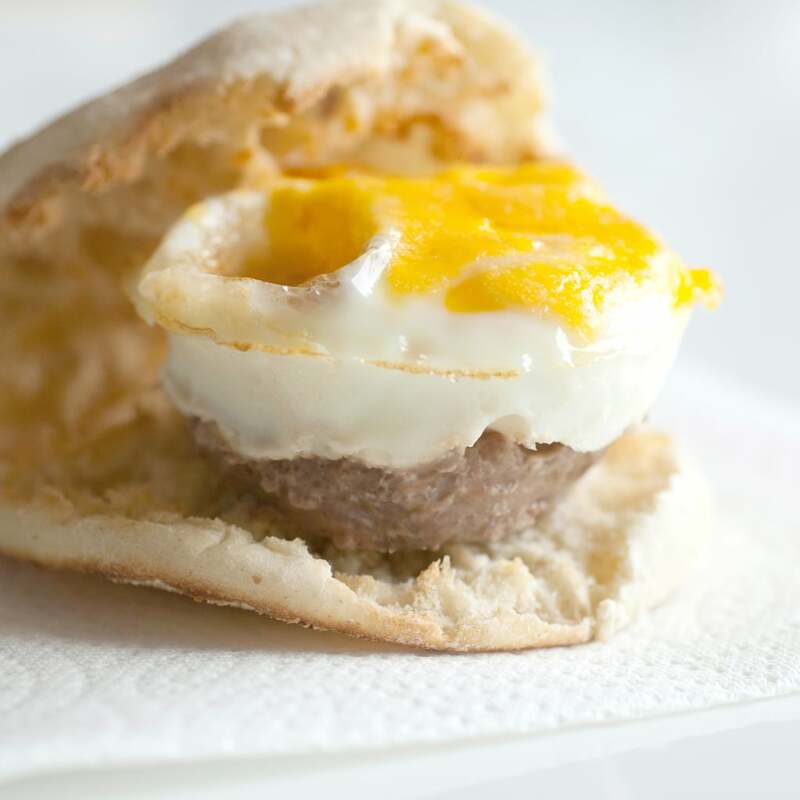 Use breakfast sausage as the base for these baked egg bites then bake and sandwich between and English muffin for a homemade breakfast that hits all the right flavors. 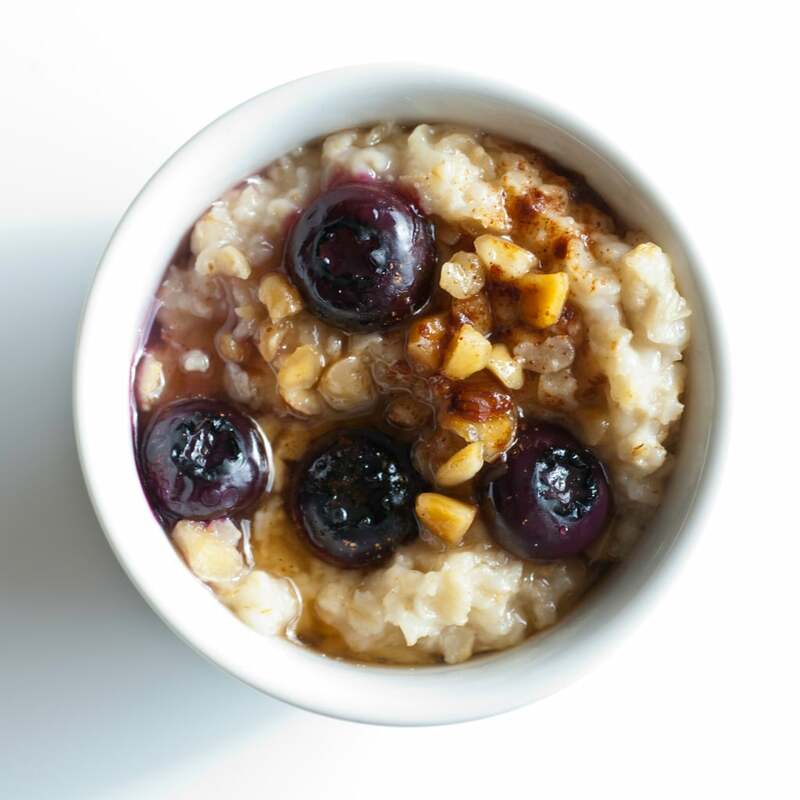 Freezing individual oatmeal cups is such an easy way to make mornings delicious. Top with your favorite ingredients before placing in the deep freeze and then nuke when you're ready to eat. It's one of my favorite ways to start the day. 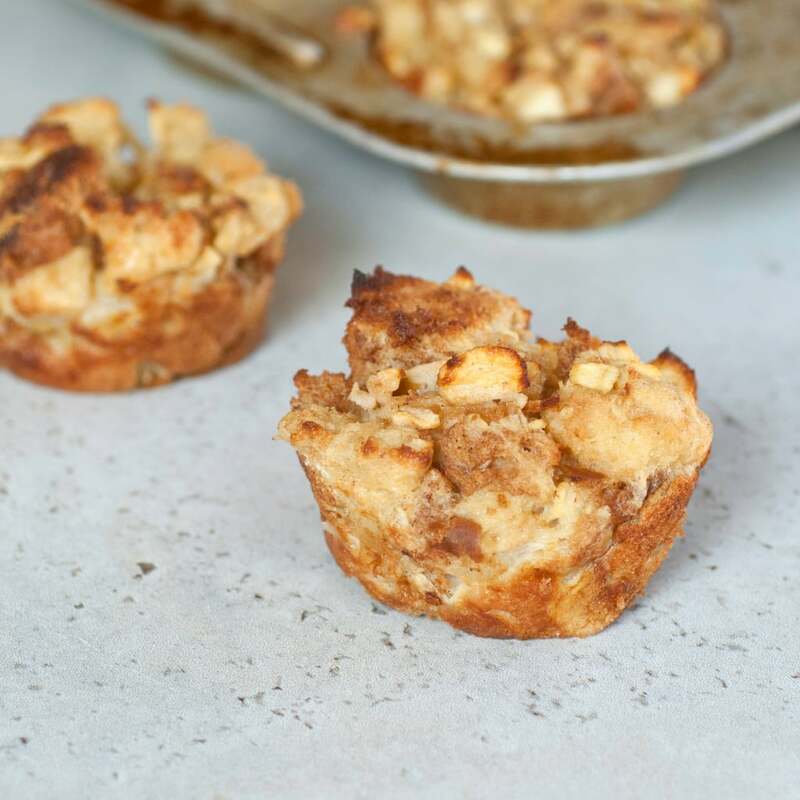 If you love something sweet in the morning, try making apple cinnamon bread puddings that are filled with eggy goodness. No need to slave away flipping pancakes when you're ready for breakfast. 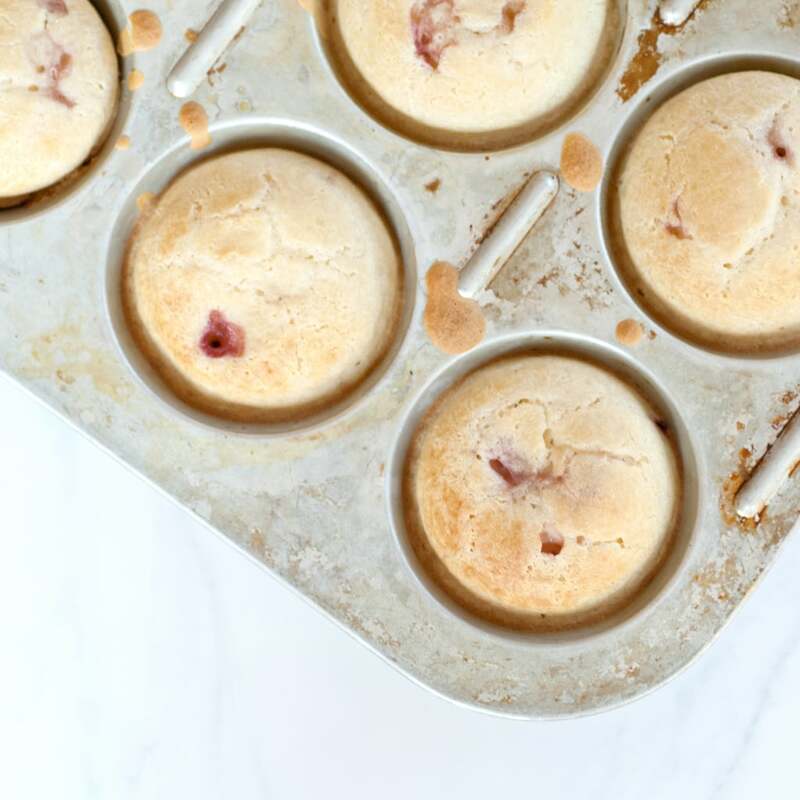 Use your muffin tin to make fluffy pancake bites that are filled with fresh strawberries. 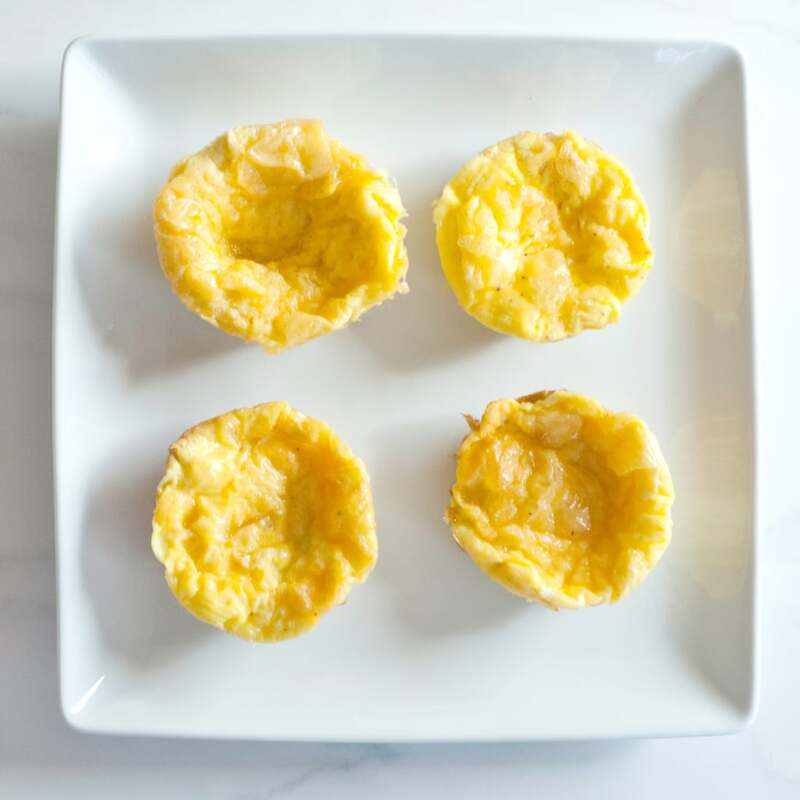 If you love scrambled eggs and toast, mix the two together and bake in a muffin tin. A circle of toast makes the base and soft, fluffy eggs bake at the top. It's so simple yet so good.